Volvo Cars and Swedish glassmaker Orrefors have joined forces to create an exclusive crystal collection. 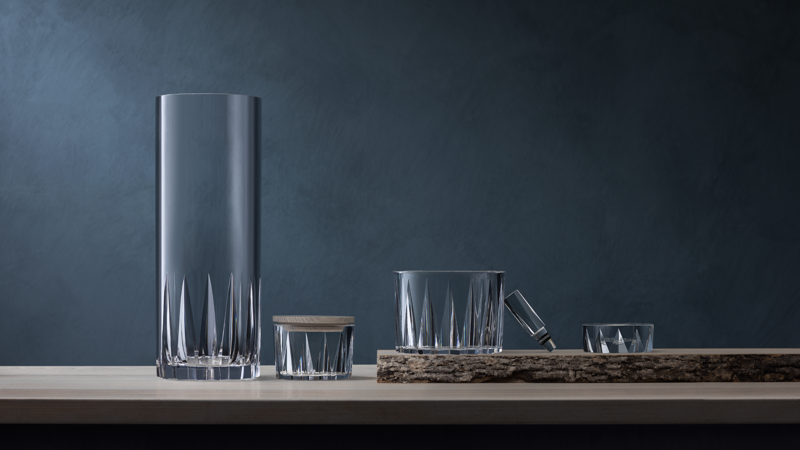 Created by Lena Bergström – one of Sweden’s most acclaimed designers – and Volvo Cars’ award-winning design team, this handmade crystal glassware represents the best of modern Scandinavian design. The clarity and sharpness of each piece owes much to the craftmanship of Orrefors. They also serve as a reflection of the clarity and precision of Volvo design. This latest collection marks the continuation of a collaboration that first brought these renowned Swedish companies together in the creation of the crystal gear selector in Volvo’s Twin Engine hybrid cars.